Lahore: The recently announced tax amnesty scheme, which expires today, has been availed by approximately 14,913 people from Pakistan and from overseas, while the revenue earned by the Federal Board of Revenue stands at PKR 30 billion, a news source reported. Among the people who have declared their assets, the count is higher for resident Pakistanis, at close to 10,000. In terms of revenue generated by the FBR so far, the scheme has turned out to be the most successful tax amnesty scheme in the history of Pakistan. 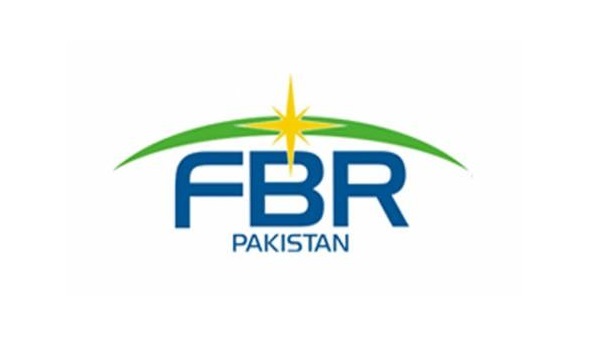 While the FBR is expecting to generate more revenue as it is yet to receive amount against challan forms worth 60 billion that were filled and submitted recently.